Samsung Galaxy S9 will come with six cases,might not launch in CES. Home Samsung Samsung Galaxy S9 will come with six cases,might not launch in CES. Samsung upcoming flagship Samsung Galaxy S9 is now rumored to come with six different cases.Earlier we had got the case renders leaked and also the live images of Samsung Galaxy S9 leaked. We are not sure whether all the six cases will be launching with the Samsung Galaxy S9 or will be launched separately. As per leaks, the first case is Alcantara Cover EF-XG960A/XG965A which was earlier launched with Samsung Galaxy S8 and provides great grip.It will come in four colors with Blue, Black, Red, and Mint.The second case is Flip cover called Clear View Cover EF-ZG960C/ZG965C which was even launched with Samsung Galaxy S8 earlier which doubles up as stand for watching videos.It will be available in Blue, Purple and Gold colors. The next is LED flip wallet EF-NG960P/NG965P which is again a flip cover similar to Clear View but it can hold credit cards.It will be available only in Purple color.The Protective Standing Cover EF-RG960C/RG965C which is the grippy case and doubles up as a kickstand on the back.It will be available in Blue, Pink and Grey color. The next is Hyperknit Cover case EF-GG960F/GG965F which is the new case in the lineup and was not launched with Samsung Galaxy S8.It will be available in Gray and Red color.Finally, the Silicon Case EF-PG960T/PG965T will come in Pink, Blue and Gray colors. Apart from this, we also got some new rumors that Samsung might not be unveiled at CES 2018.Earlier we had some rumors from Industry Insider claiming that Samsung might launch Samsung Galaxy S9 earlier than expected and will make a debut in CES 2018. 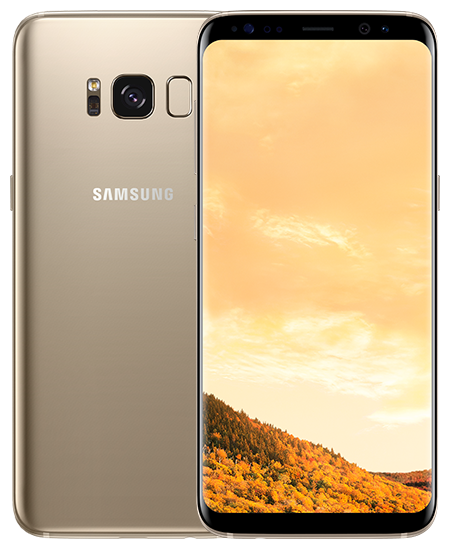 Now as per The Korea Herald, Samsung is unlikely to launch the Samsung Galaxy S9 in CES 2018.As Samsung is not unveiling the flagship smartphone in CES 2018 so we can now expect Samsung will launch the Samsung Galaxy S9 sometime in late Feb before or after MWC 2018. Samsung Galaxy S9 will have a higher screen to body ratio this time and will come with same QHD+ Infinity display with an aspect ratio of 18:9.It will be powered by SD845/Exynos 9 series SoC coupled with 6GB RAM and will come with Dual rear cameras. Previous articleQualcomm reveals details of the new Snapdragon 845 SoC. Next articleHuawei P11 to feature three rear cameras.